Established in 1967, the University of Toronto Mississauga is the second-largest division of the University of Toronto, Canada’s largest university. The university has 12,600 undergraduate students, 600 graduate students, and more than over 2,000 faculty and staff. To keep all the students and staff up to date on campus events, guide them toward classes, and provide profiles of professors and research projects, the university relies on 25 digital screens in its academic buildings and library. Rise Vision, creator of the free digital signage software that Barber and his colleagues use to manage their large format LED displays, suggested using Google Chromeboxes instead to power their screens. 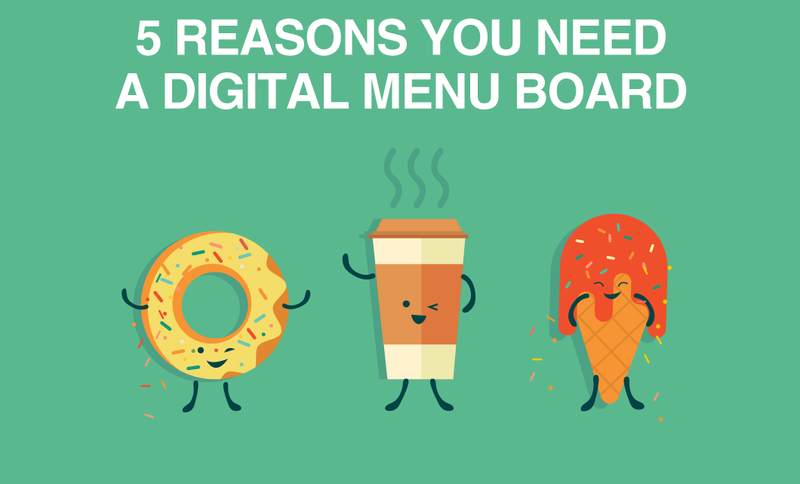 Chromeboxes update automatically with new features and security fixes, so managers of digital signage content don’t need to spend time doing updates or configuring the devices themselves. 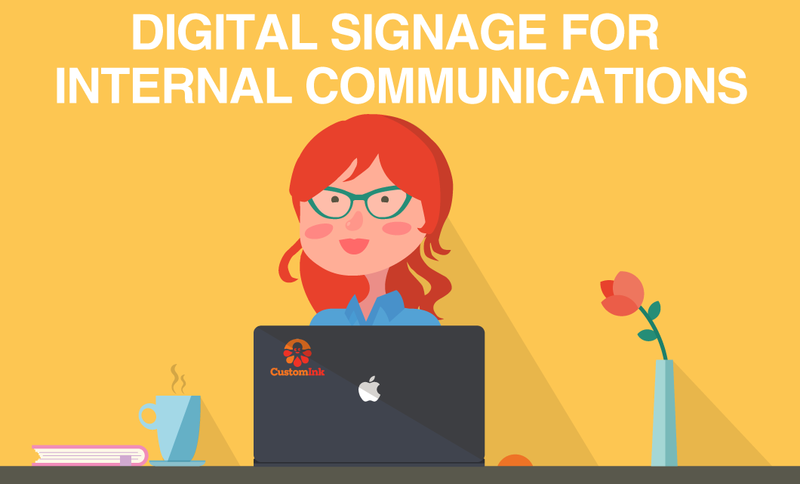 This allows digital signage administrators to focus less on hardware and more on creating and deploying great, engaging digital signage content. Rise Vision’s free platform allows them to quickly accomplish this by either using its library of widgets, or building their own content with HTML. 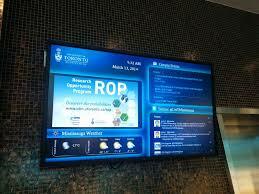 By using Chromeboxes and Rise Vision’s free platform, universities can greatly expand their digital signage presence. 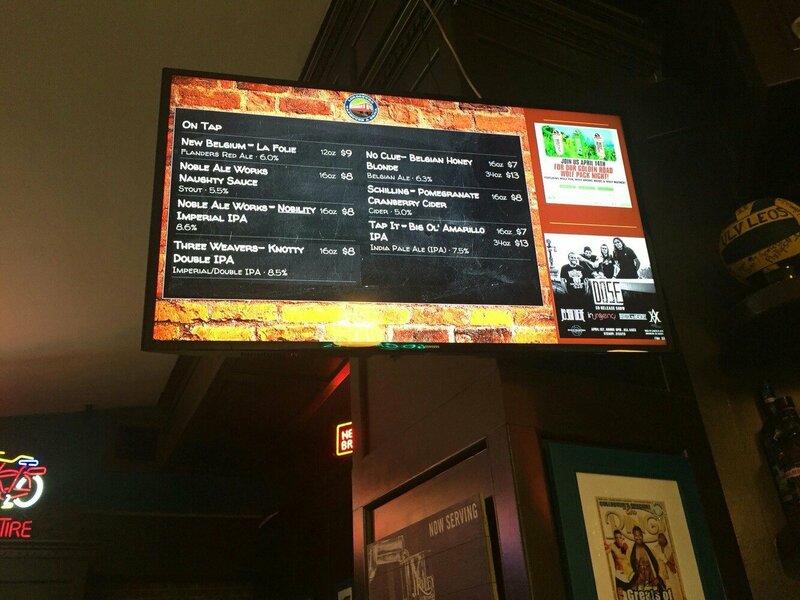 The ease of use and low cost of this system make it a great option for large universities looking for great digital signage at a lower cost.